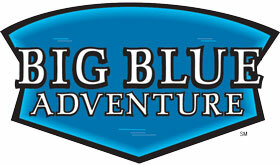 We're a couple weeks away from Big Blue Adventure's Northstar Mountain Run, and they're running a contest on their Facebook page to guess the winning time. Winner gets a Kleen Kanteen. Give it a shot!